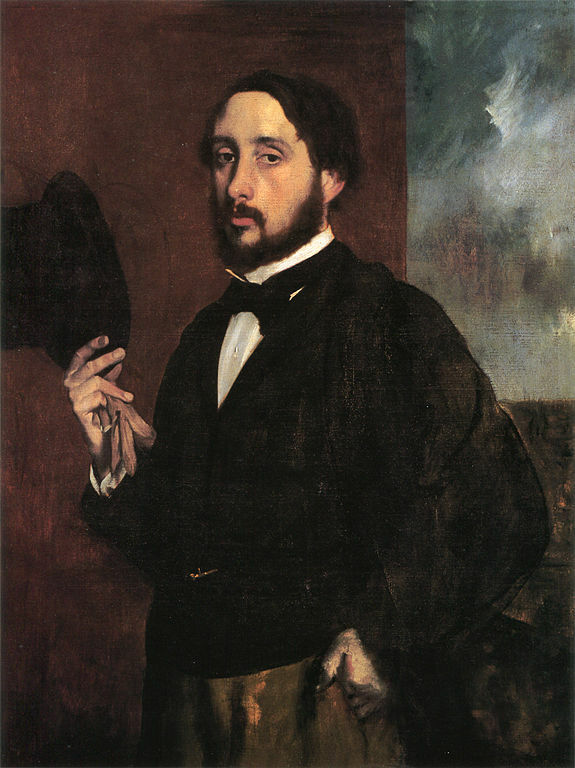 The objective of this internet site is to partially present and visualize the forthcoming digital critical catalogue of the work of Edgar Degas, currently under preparation. The catalogue exposes the huge gap between the catalogue of Paul-André Lemoisne of 1946 and the knowledge that we have of Degas today. The respected publications of my eminent predecessors, Lemoisne and Théodore Reff, have significantly facilitated my work. Due to numerous exhibitions, auctions and acquisitions by museums, the “world” of Degas has completely changed : after all, it is seventy years since the Lemoisne’s first catalogue. This new catalogue will reconsider Degas’s body of work in its current context.